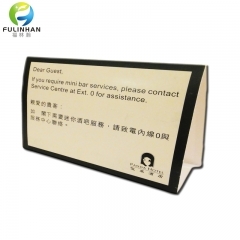 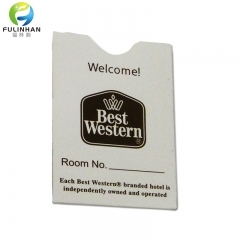 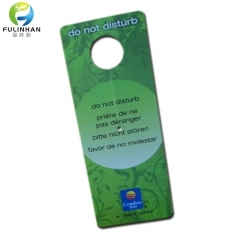 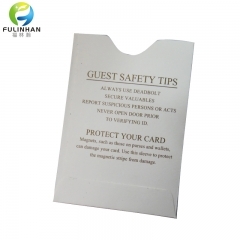 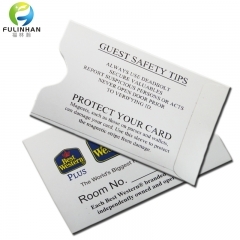 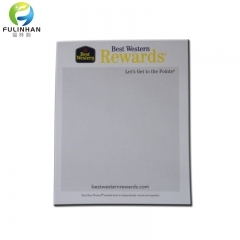 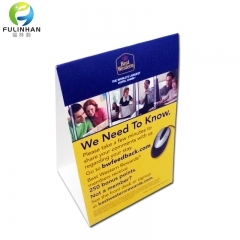 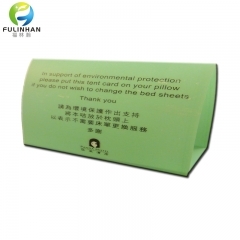 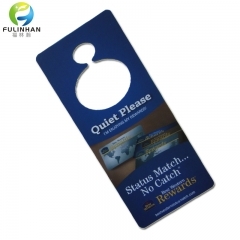 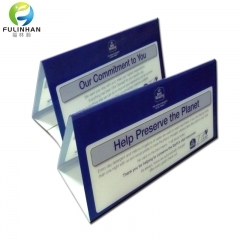 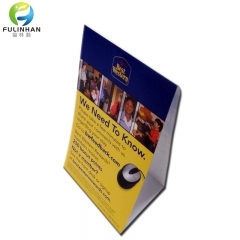 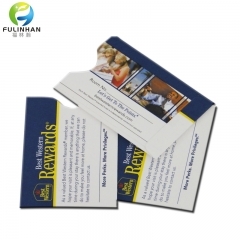 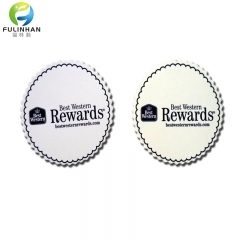 Custom Plastic Door Hangers,Hotel Coasters,Hotel Table Tent Cards-Fulinhan Packaging Co. Ltd.
We are dedicated to providing items for the hospitality industry. 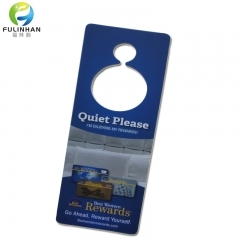 Door Hangers are necessary to your hotel for guests who do not want to be disturbed, meal orders where hotel room service is available and any promotional specials or events at your property. 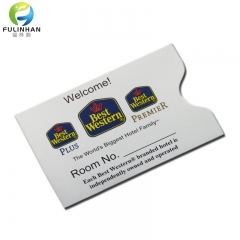 A great way to give your guests some extra information! 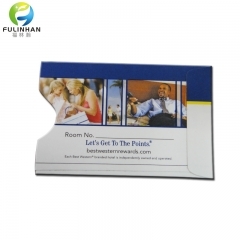 These tent cards really stand out! 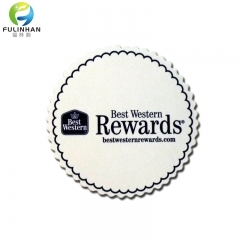 coasters do more than protect surfaces from glass rings and condensation for hotel,bar,club etc.